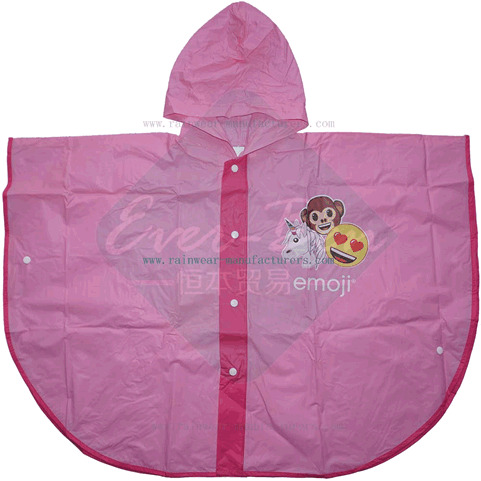 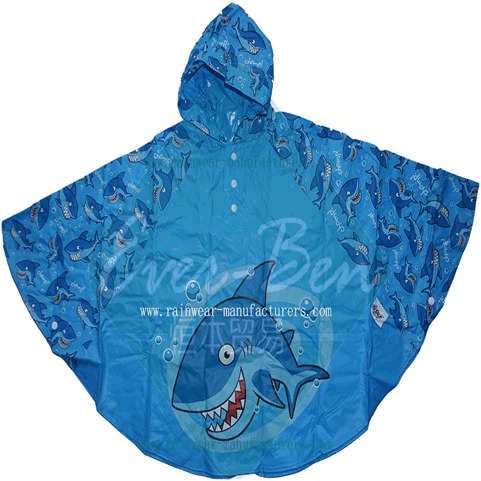 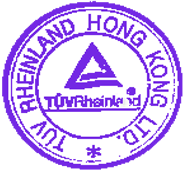 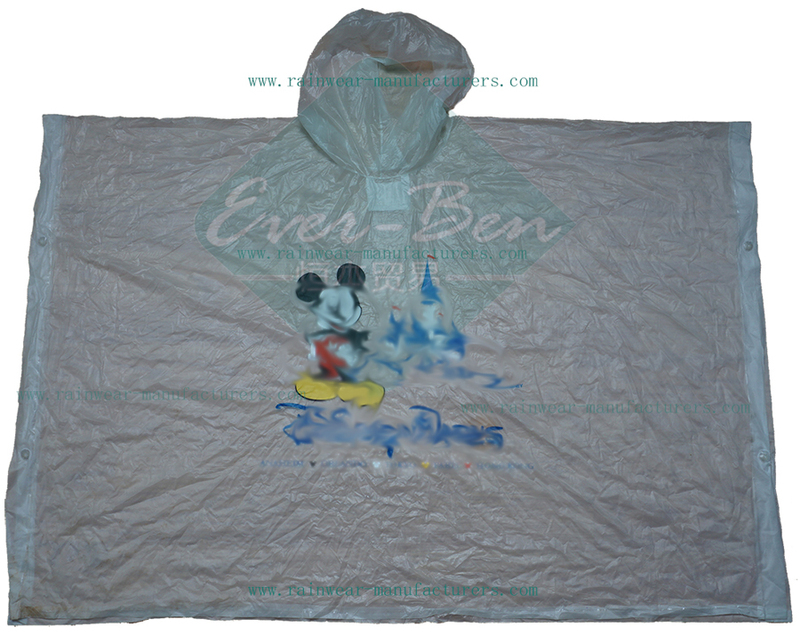 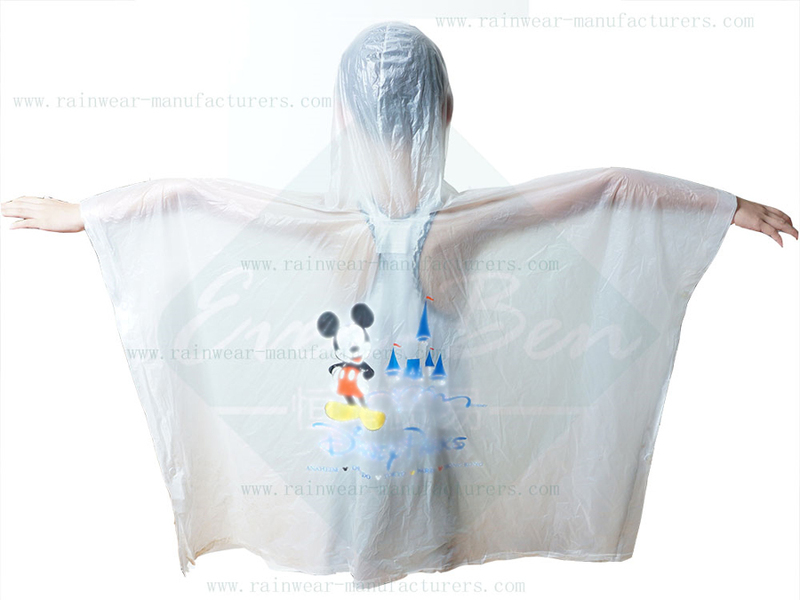 Wholesale bulk PVC rain ponchos, brand name and logo should be printing on the raincapes, all over printing and repeat printing on the rain cape available. 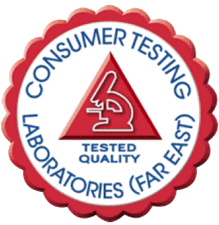 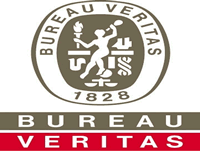 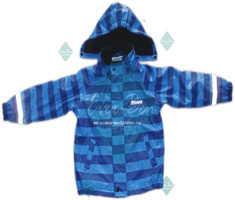 Transparent and other pantone number color should be made by buyer's choice. 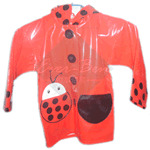 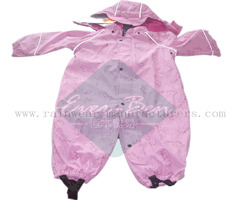 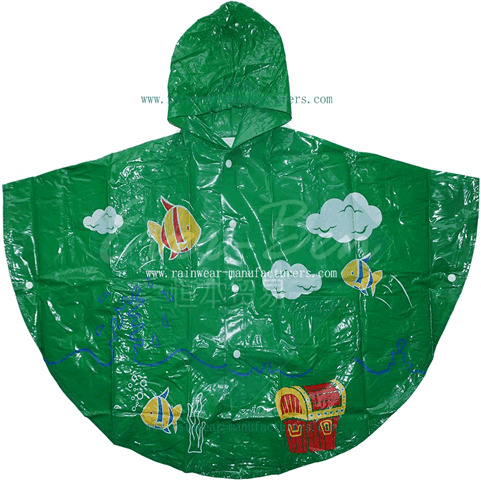 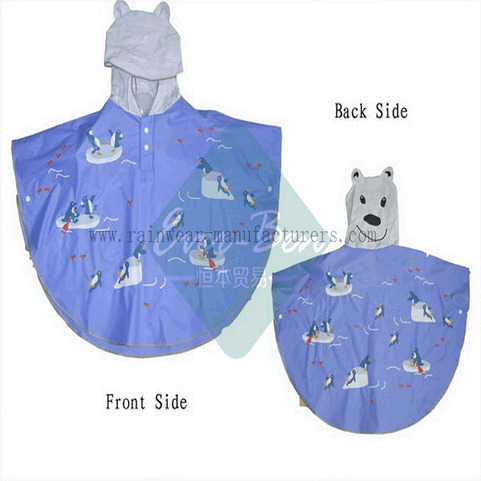 In Hebei Province, there have many PVC films factories, So we can produce different colors, different thickness, different handfeel, different softness PVC Kids rain ponchos, Shiny PVC Kids Raincapes.